Jessica Porter made a vow to marry her best guy friend, Josh, when they turned thirty. 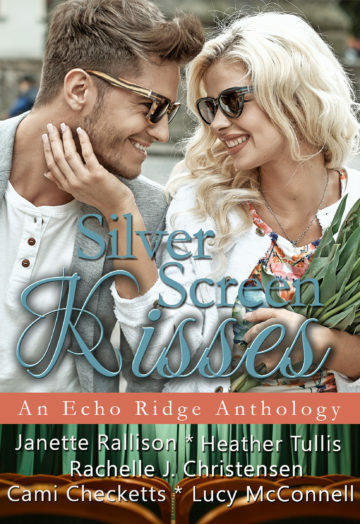 When Josh calls with the news that he’s coming home to Echo Ridge for his wedding, Jessica is determined to break up the happy couple and take her rightful place as his bride. Gentry Trine, a coworker, agrees to pretend to be her fiancé to stir up feelings of jealousy. However, Jessica didn’t realize fake fiancés could kiss like champions, and make a girl smile nonstop. Can she figure out which is the right man for her before she loses them both?